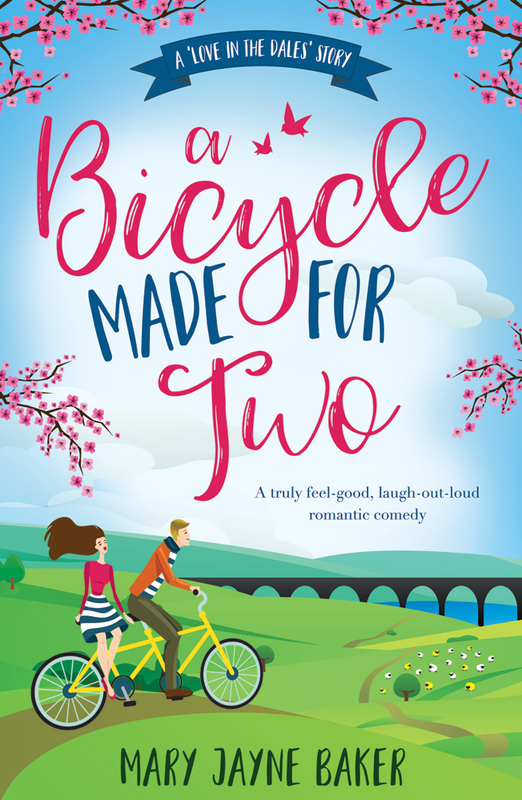 A Bicycle Made for Two is out today for Kindle! 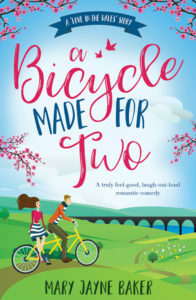 Publication day is here for A Bicycle Made for Two, the first of two Yorkshire-set romcoms featuring these characters under the series title Love in the Dales. Get your copy now! The first in a new romantic comedy series, Love in the Dales, set in a beautiful Yorkshire village. In a lost corner of the Yorkshire Dales, Lana Donati runs a medieval theme tourist trap restaurant with her brother. As a distraction to help them get over losing the father they loved dearly, and as a tribute to his passion for the beautiful area they live in, Lana hatches a plan to boost business for everyone by having the Grand Départ route pass through their village. But this entails getting the small community to work together to convince the decision-makers that their beloved village is Tour material. Not an easy task when the people involved include Lana’s shy, unlucky-in-love brother Tom, the man-eating WI chair Yolanda, bickering spouses Gerry and Sue, arrogant celebrity Harper Brady, and Lana’s (attractive) arch-nemesis, former pro-cyclist turned bike shop owner, Stewart McLean, whose offbeat ideas might just cost them everything. 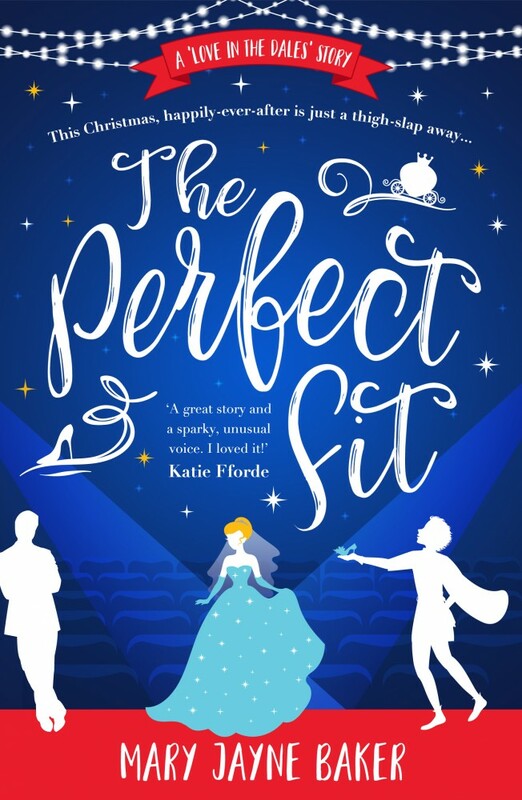 From the author of The Honey Trap and Meet Me at the Lighthouse, this is a rural romance for lovers of Fiona Gibson, Sue Moorcroft and Penny Parkes’ Larkford series. Next Next post: Runaway Bride is out today for Kindle!